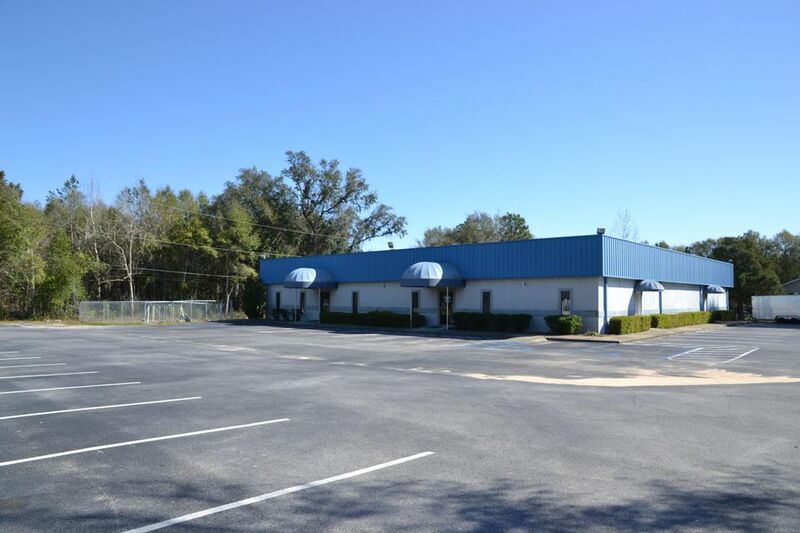 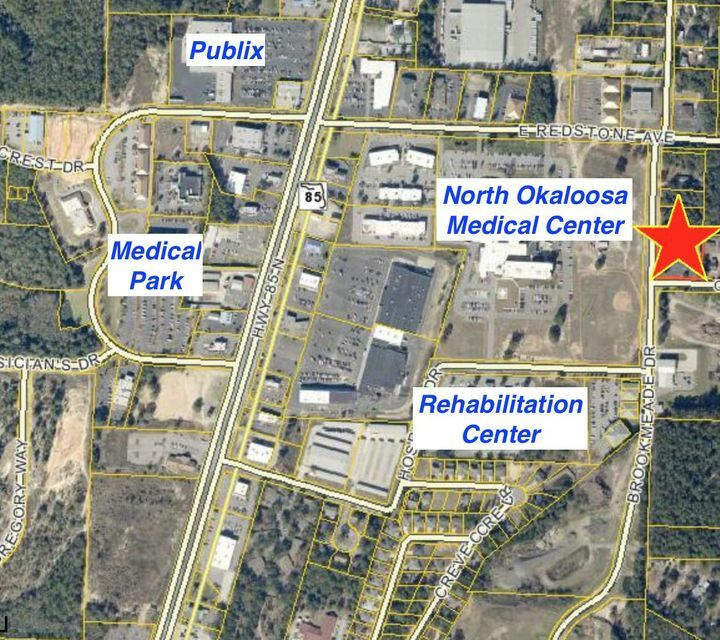 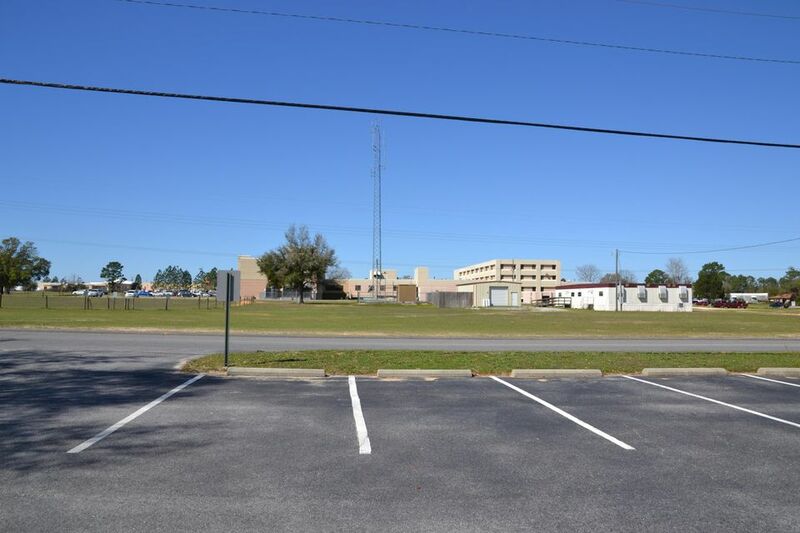 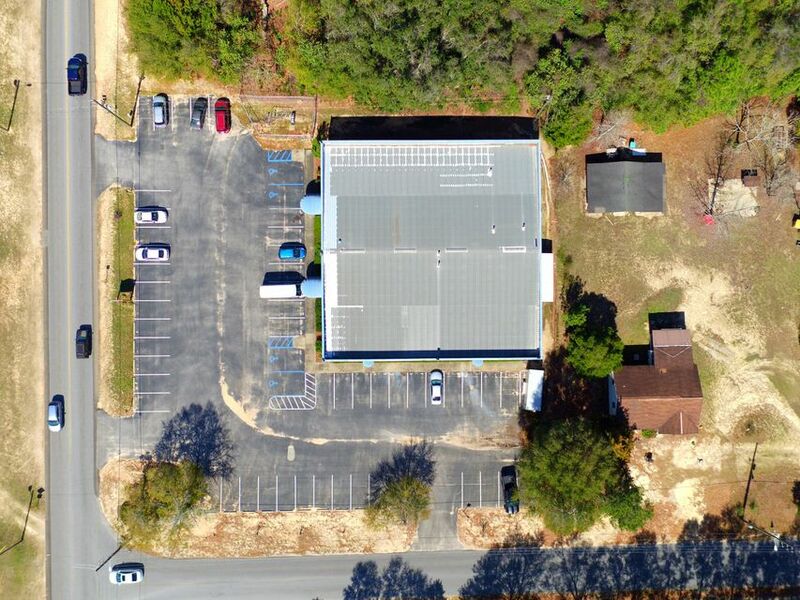 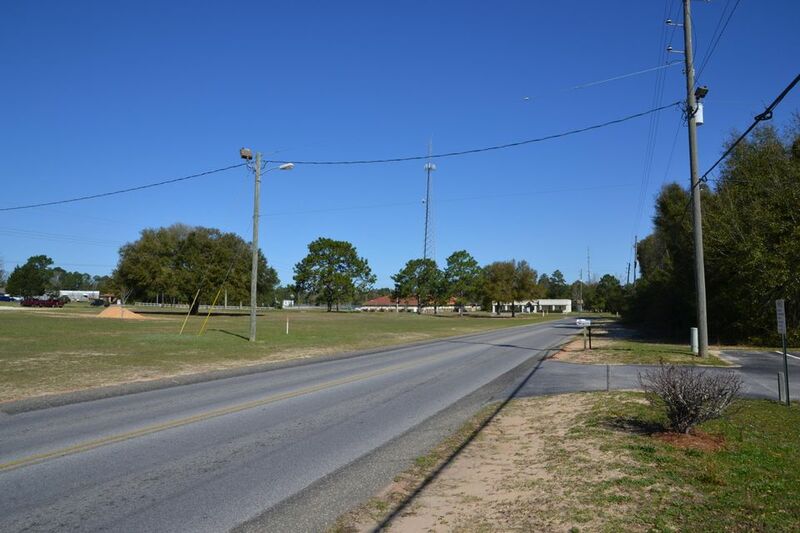 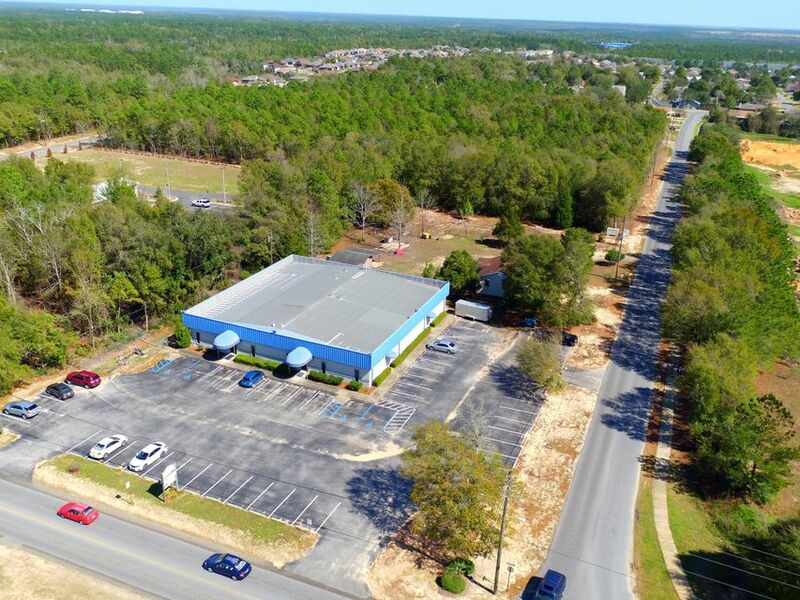 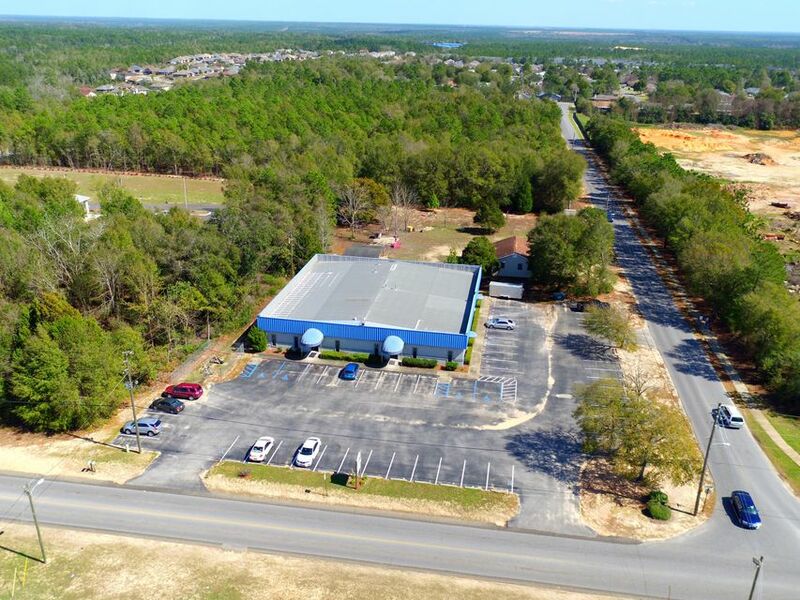 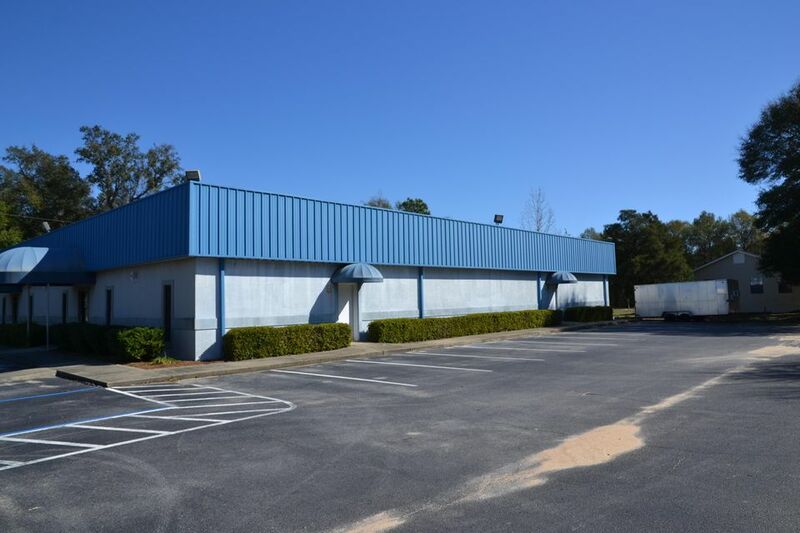 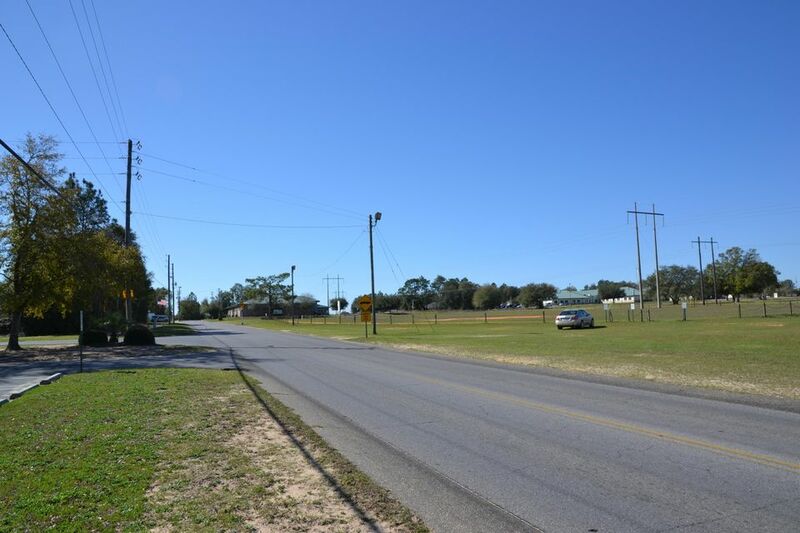 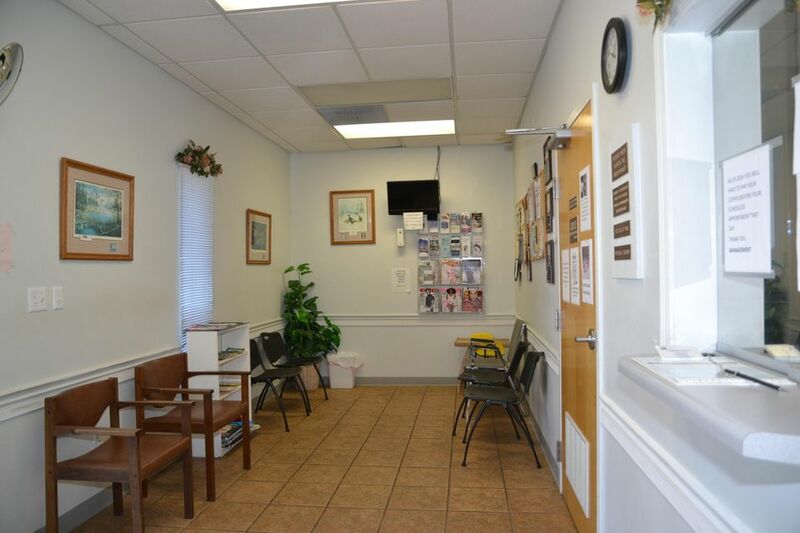 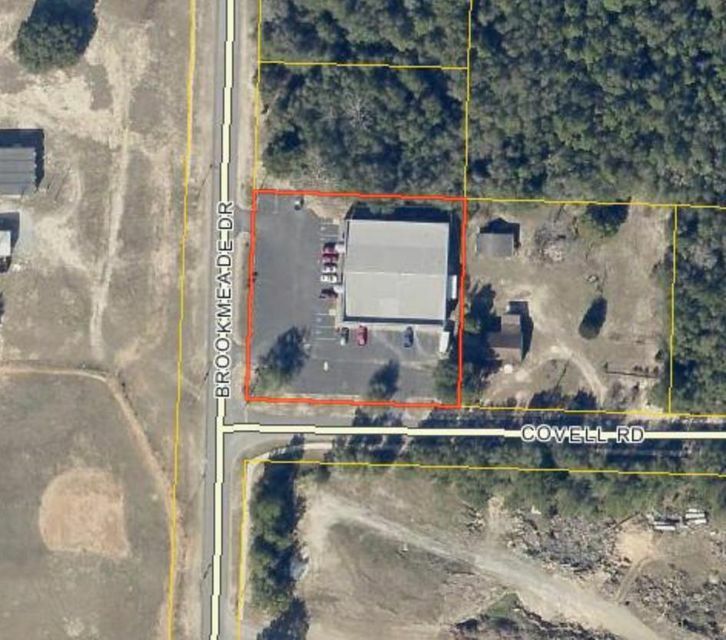 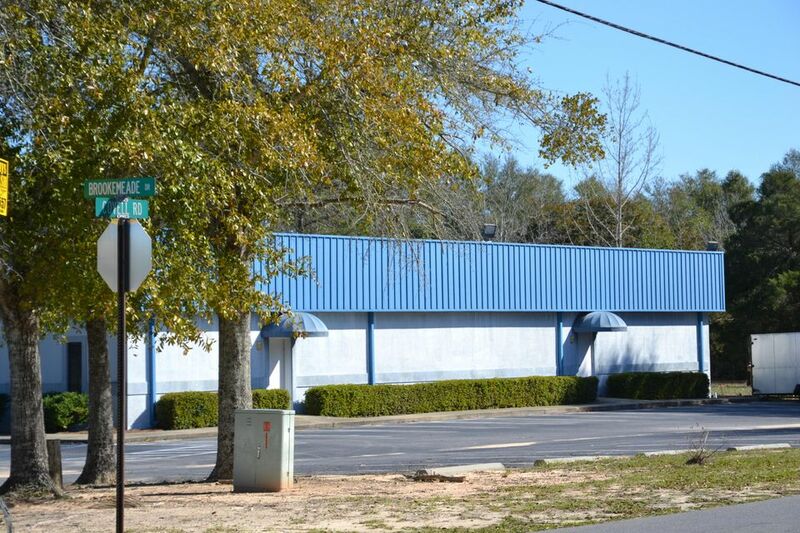 SOUTH of Hwy 90 and Located next to North Okaloosa Medical Center! 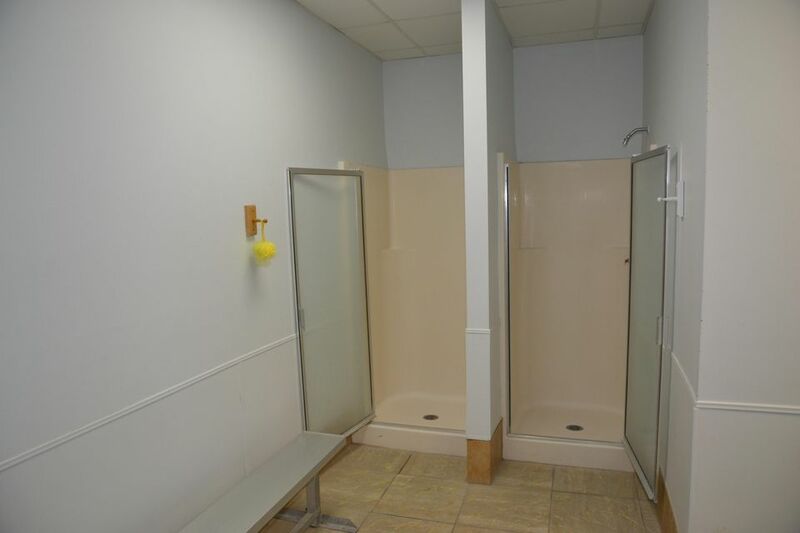 10,200+/- sq.ft. 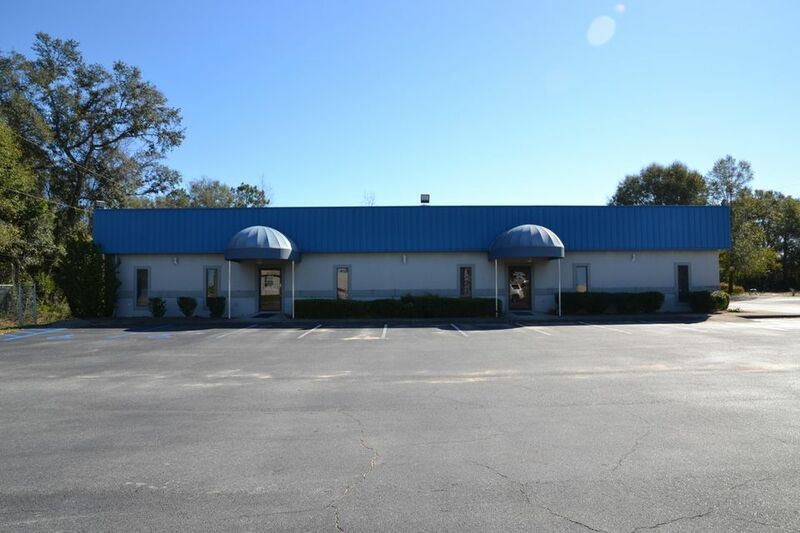 Building w/TWO separate offices. 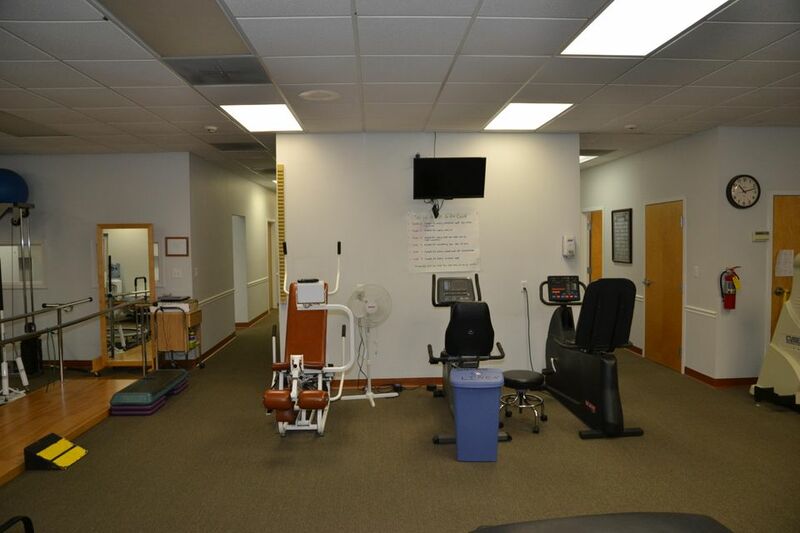 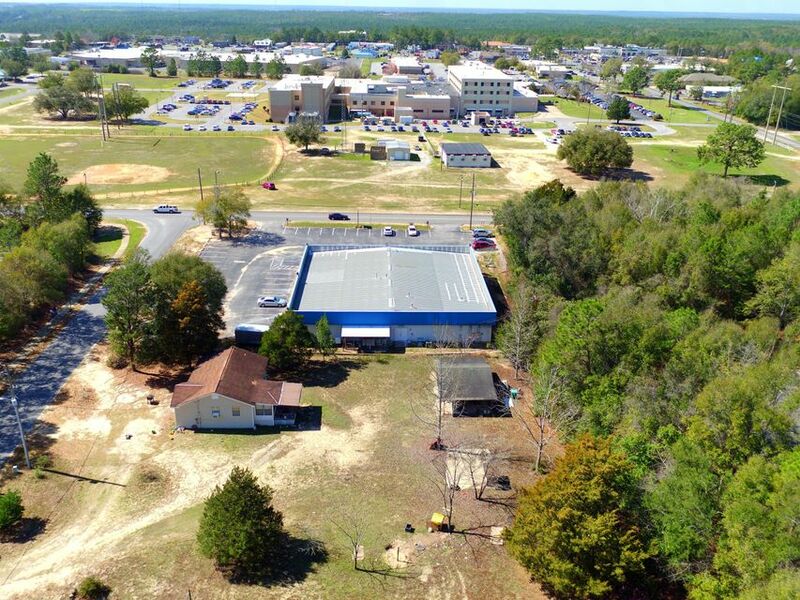 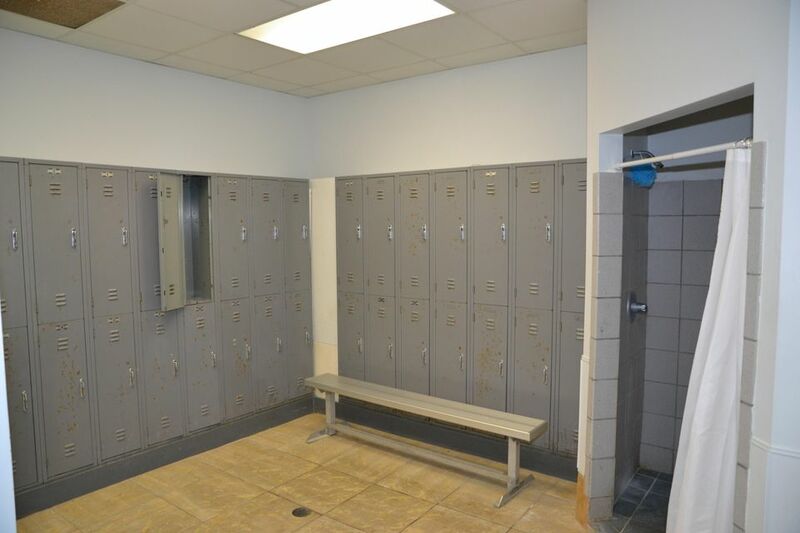 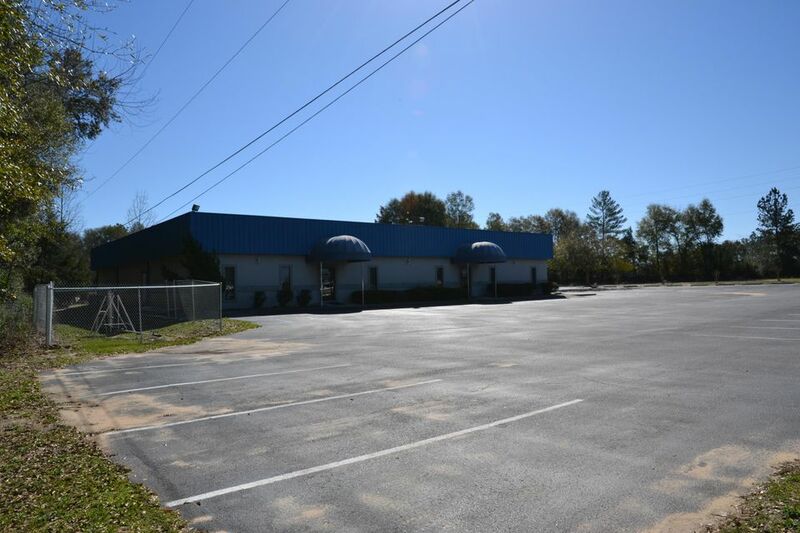 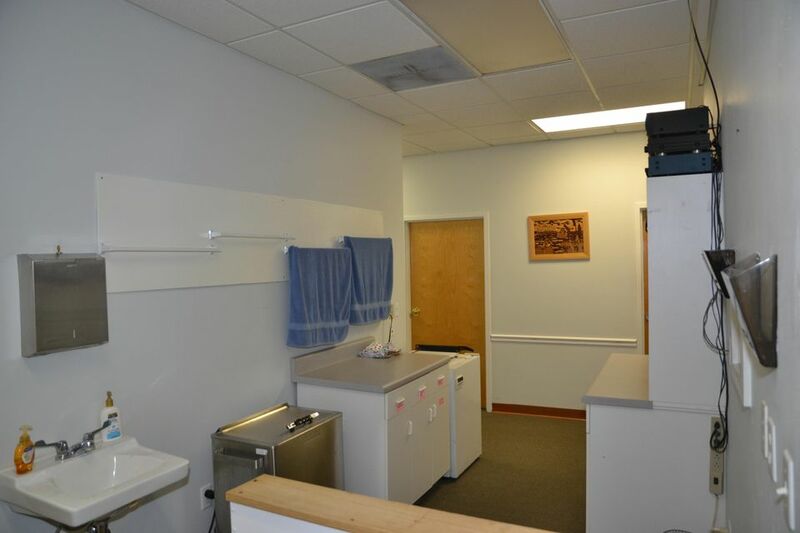 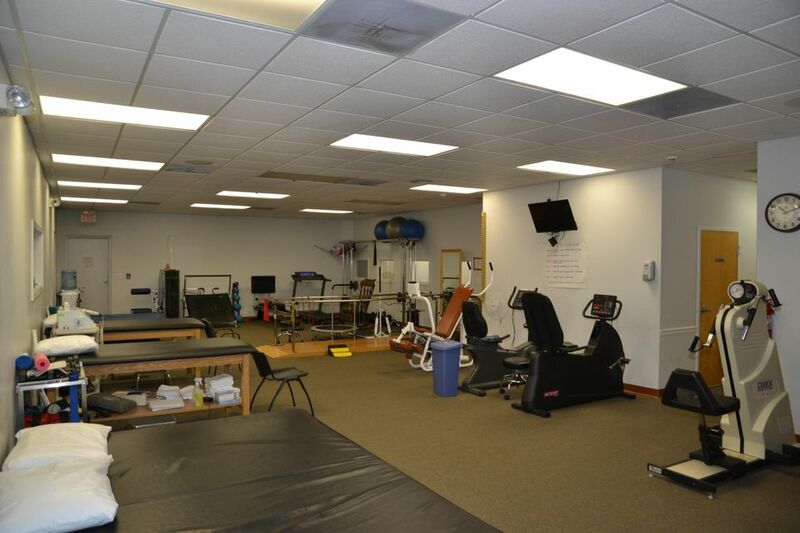 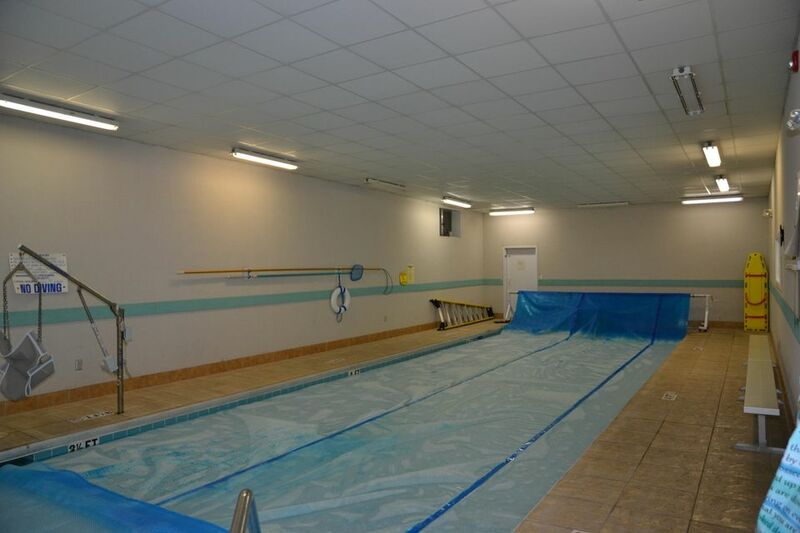 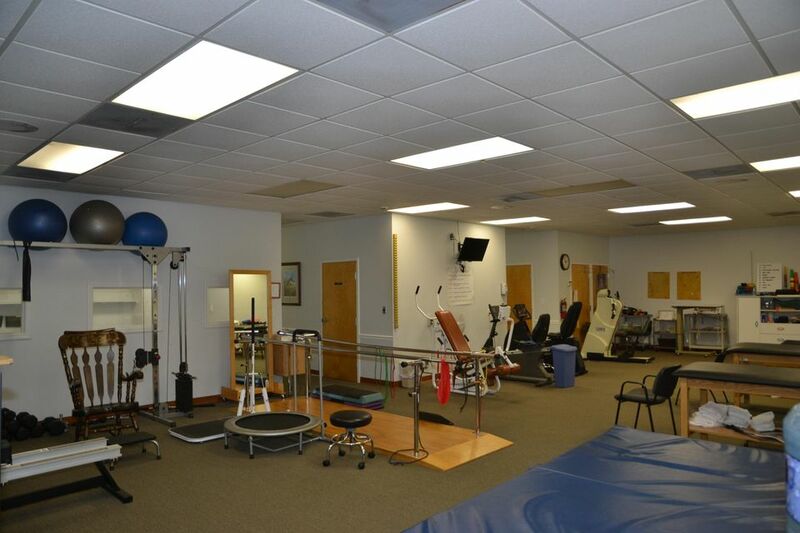 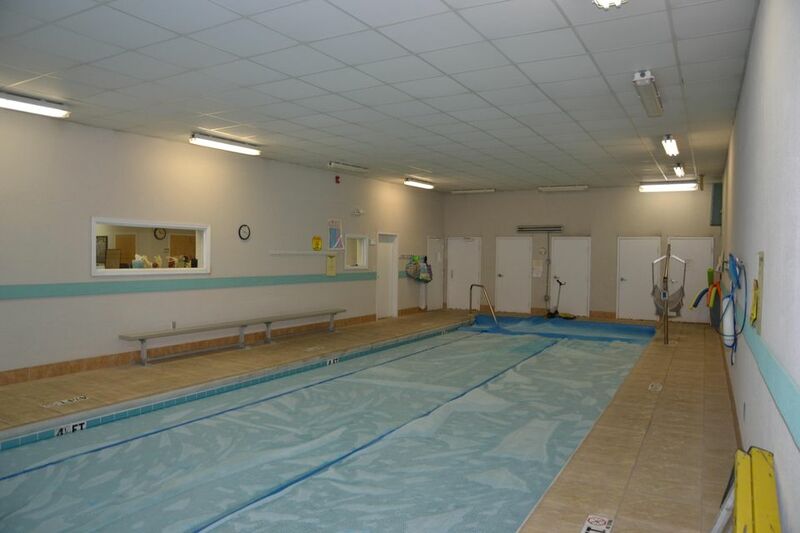 The office on the right is currently being operated by a Physical Therapist; w/a Waiting/Reception Area, 11 Rooms and 7 being used as patient rooms and 4 being used as offices, Open Training Area, In Ground Pool, Two locker Rooms w/restrooms and showers, Kitchen, and Two additional restrooms. 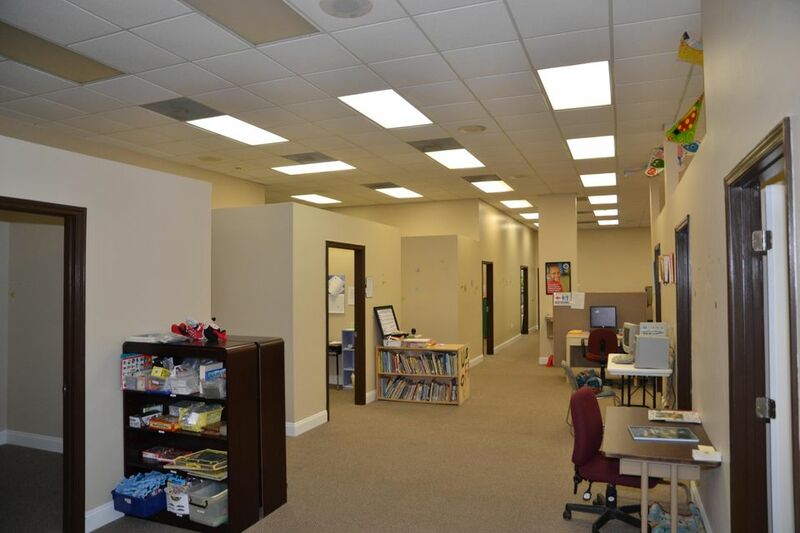 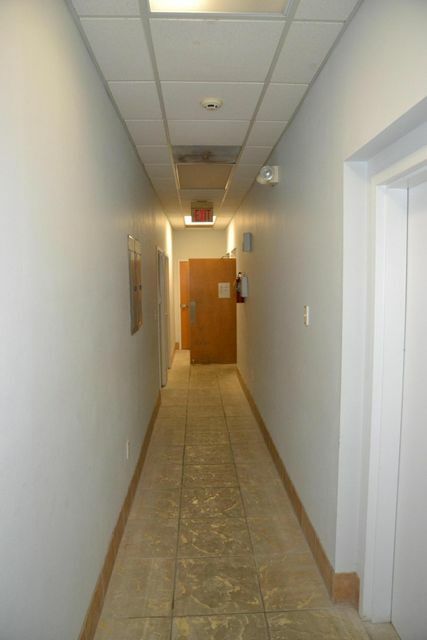 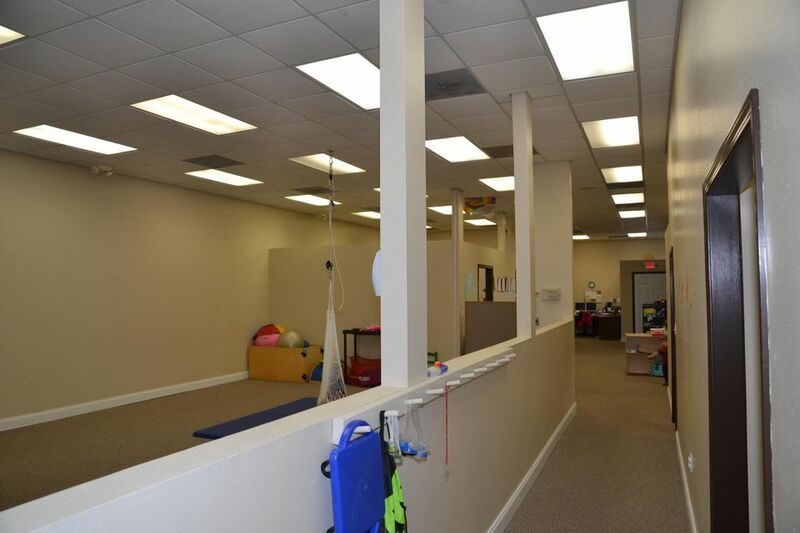 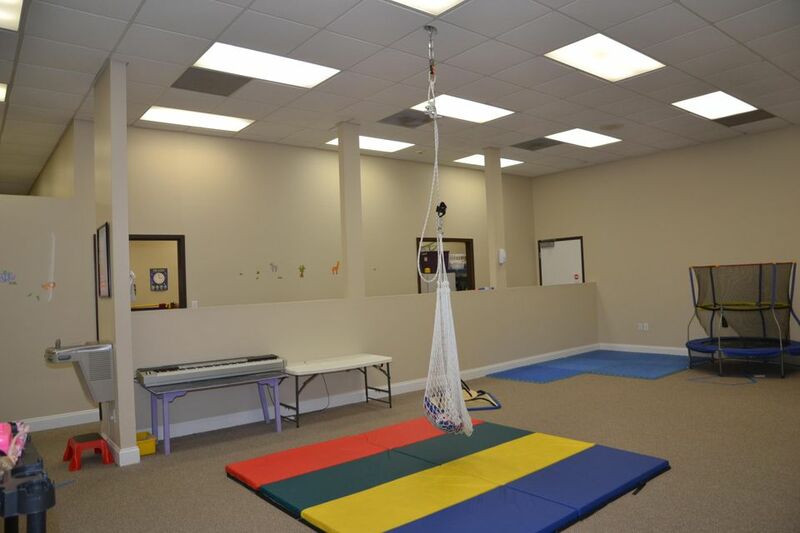 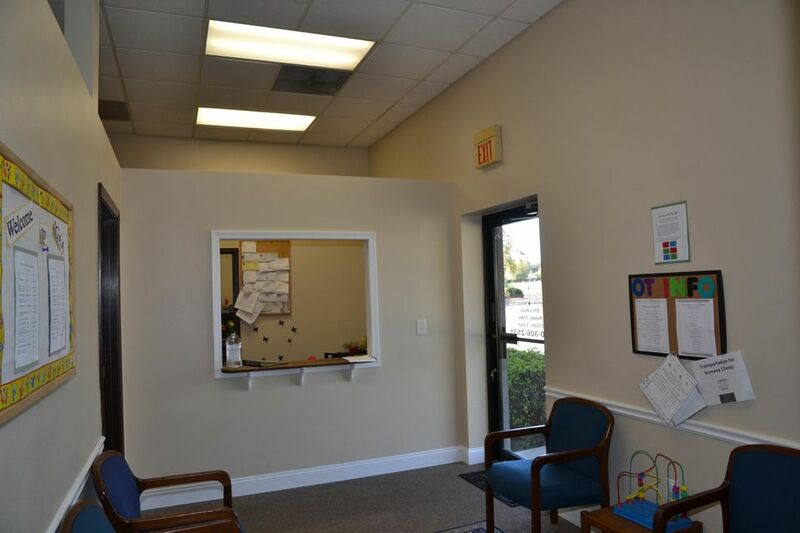 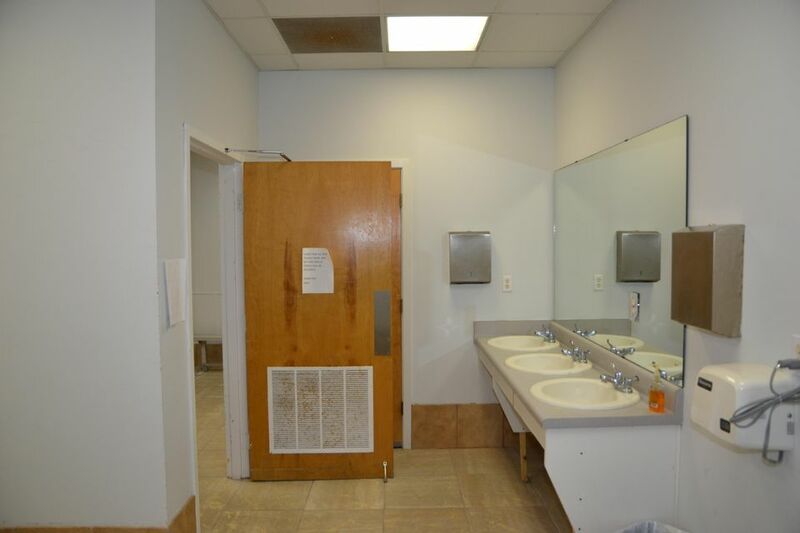 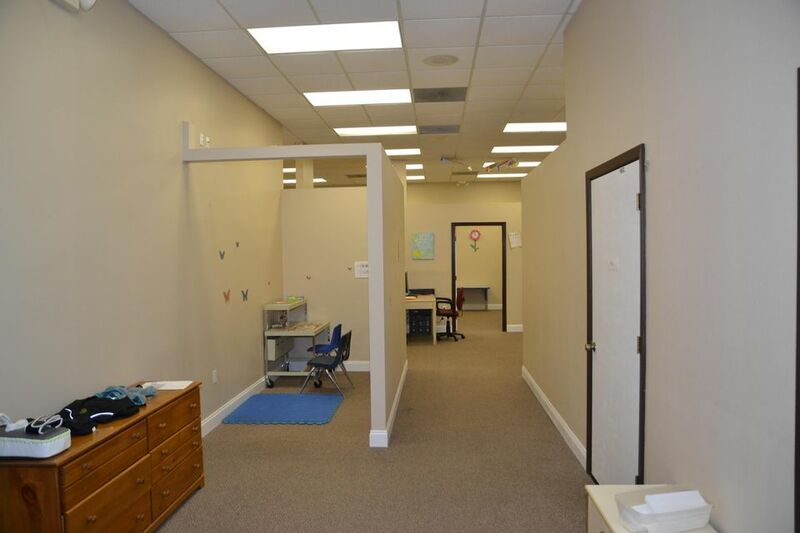 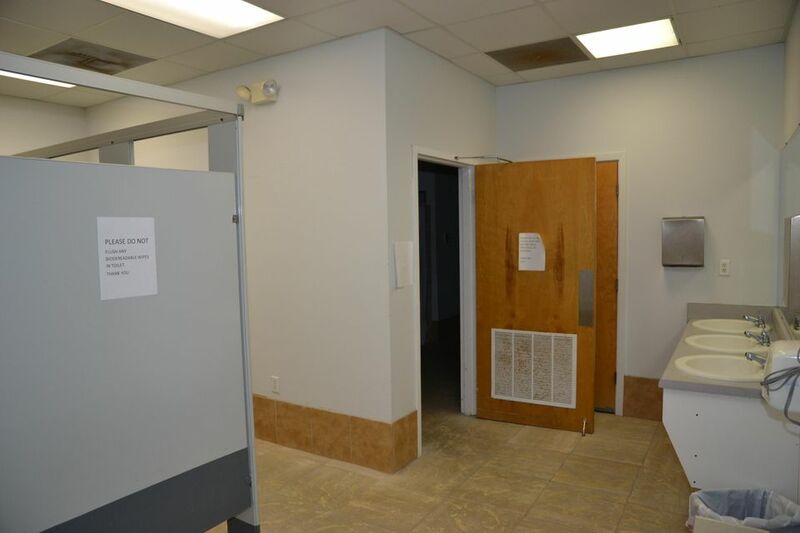 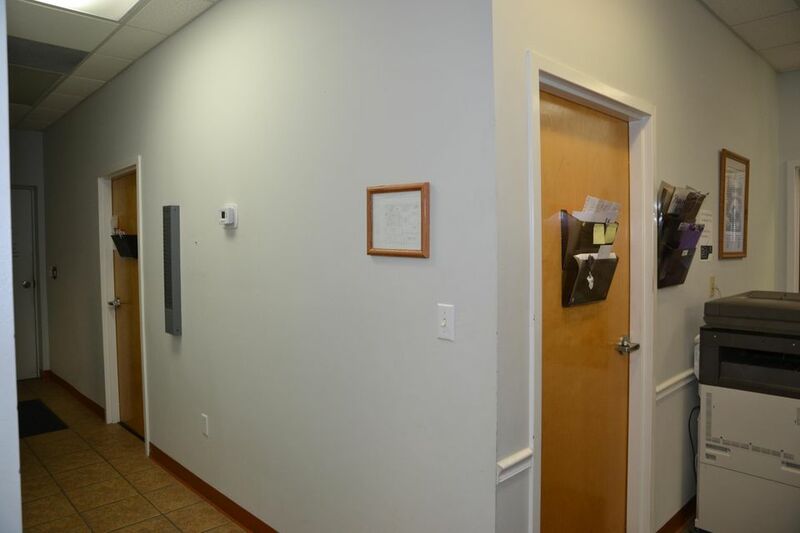 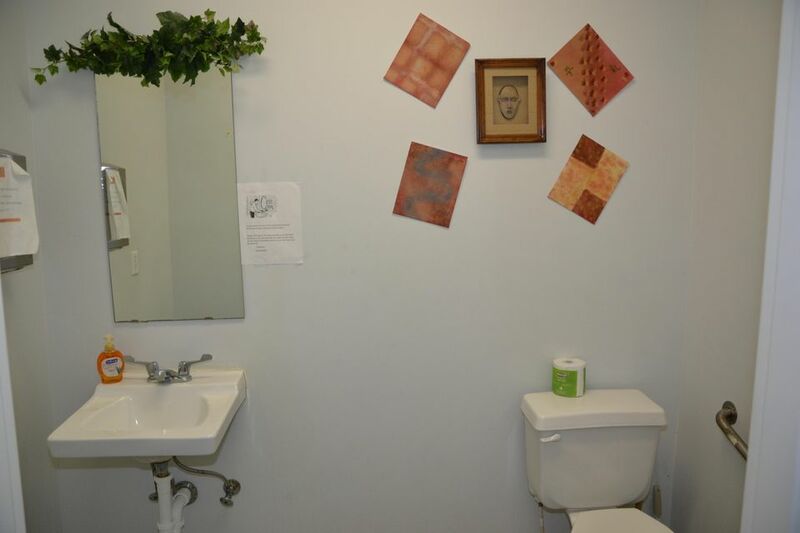 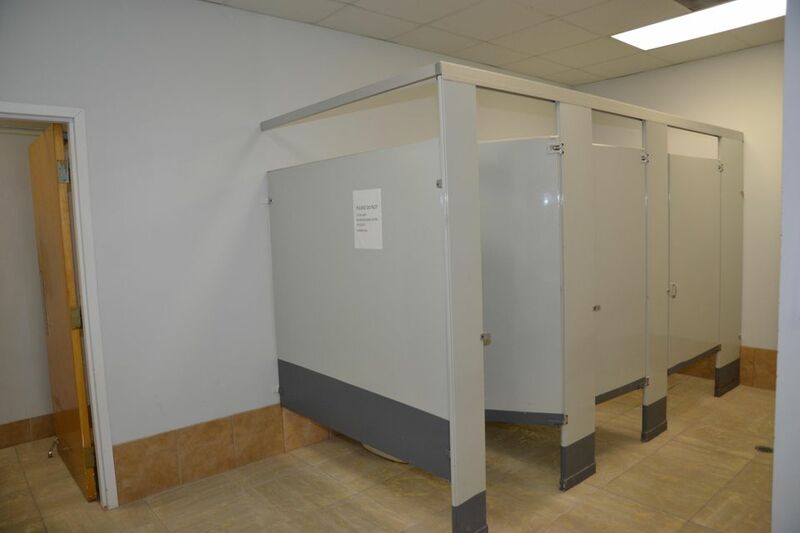 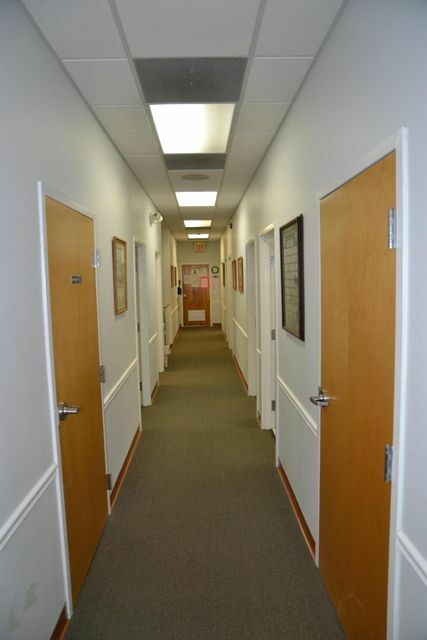 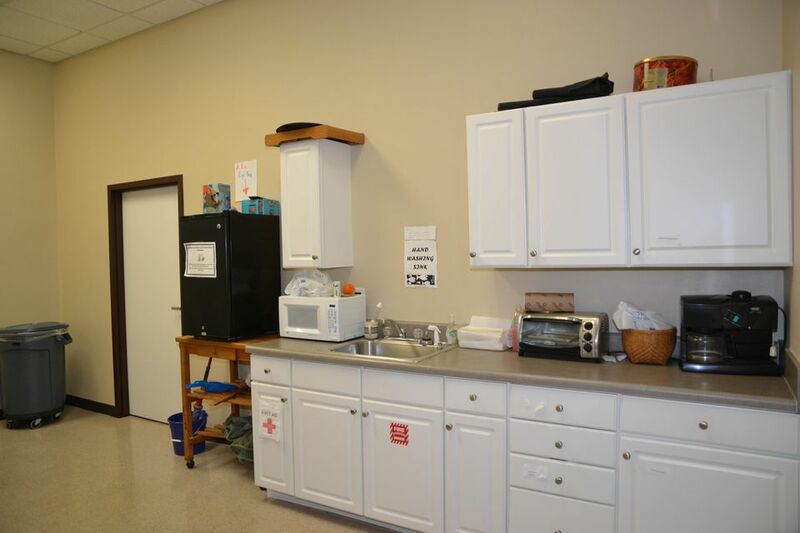 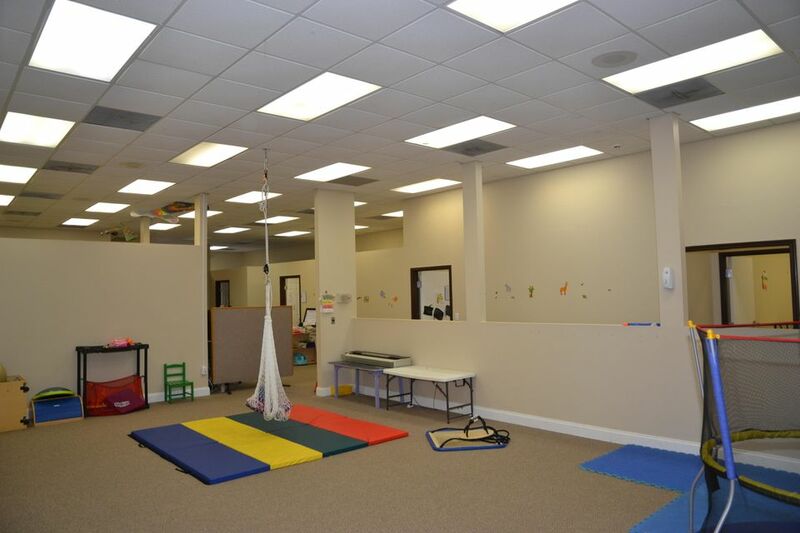 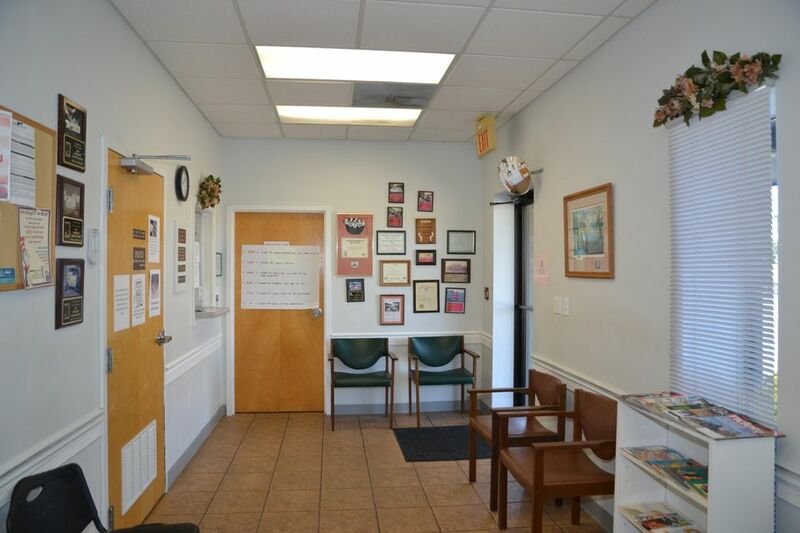 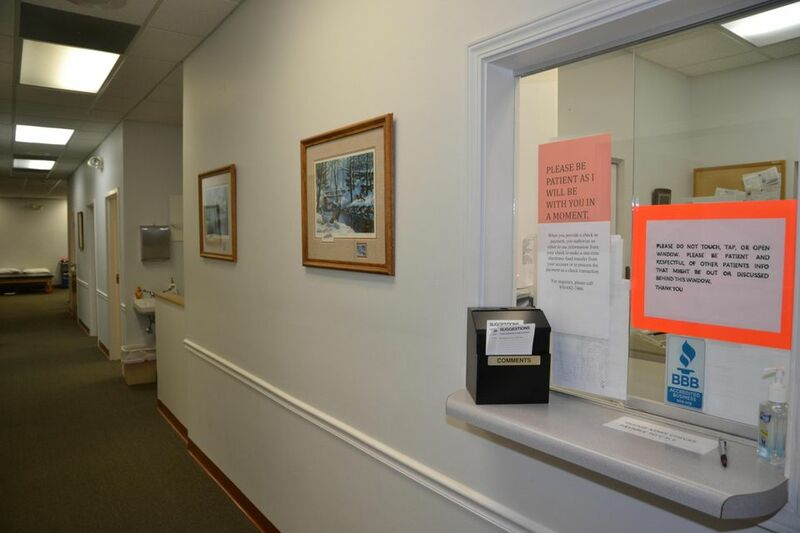 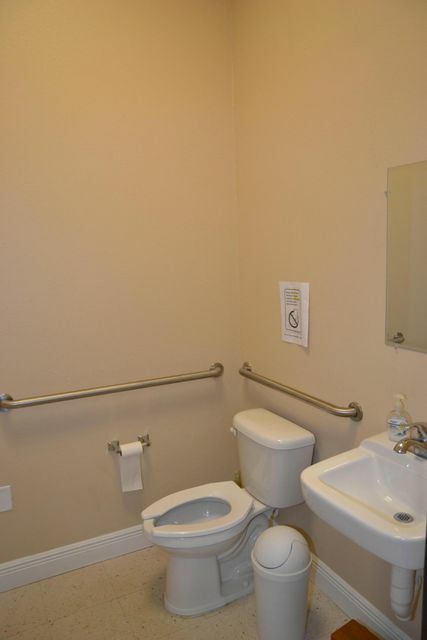 The office on the left is currently leased to an autism school; w/a Waiting/Reception Area, 9 Rooms, TWO large Flex Spaces, Kitchen, and TWO Restrooms.